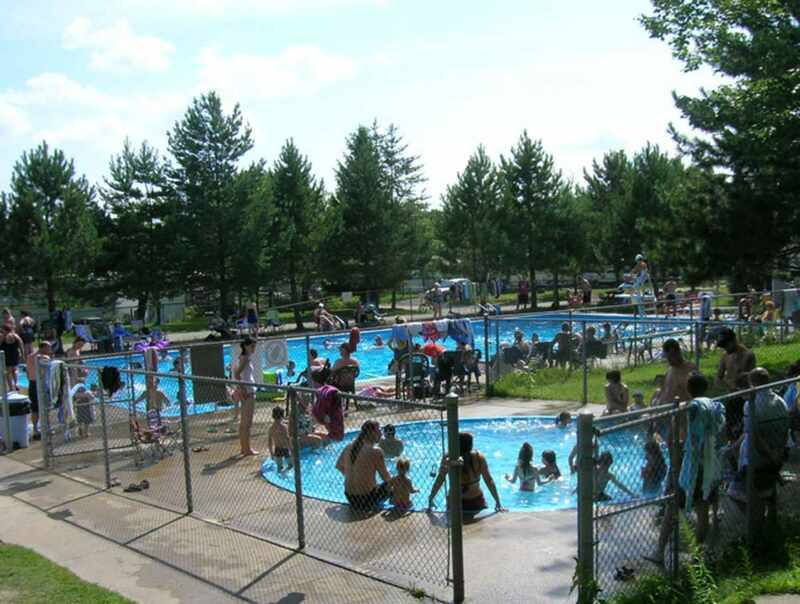 This campground is only a short drive from the city and offers a whole range of services. 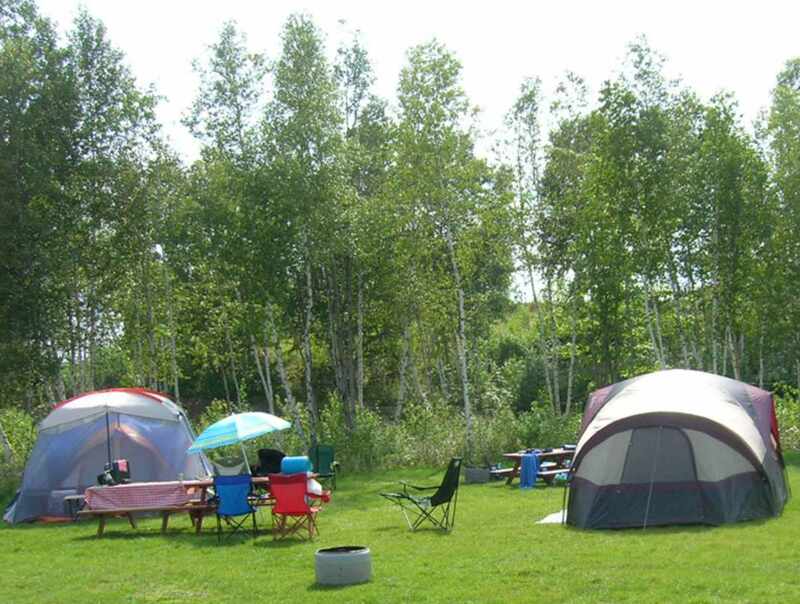 We have 400 well-tended campsites, with another 50 in overflow. 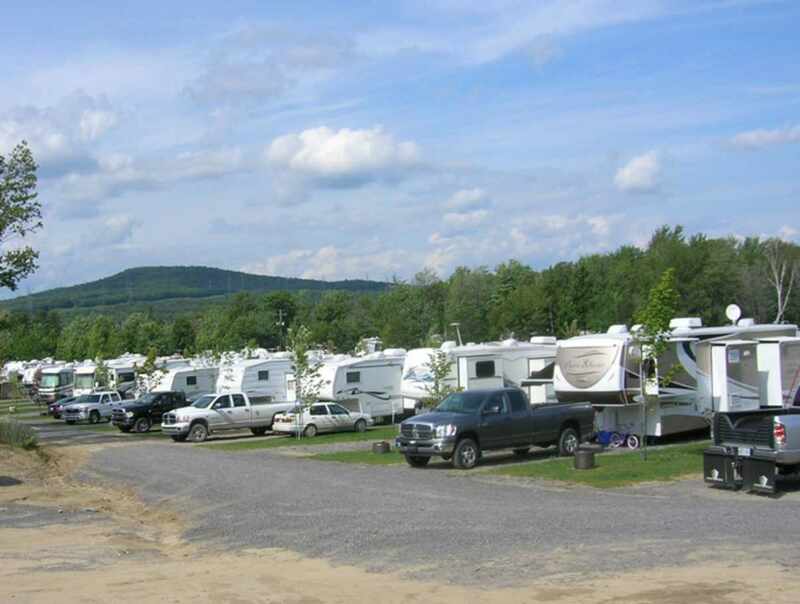 Six-month leases available for RVs (all services included). 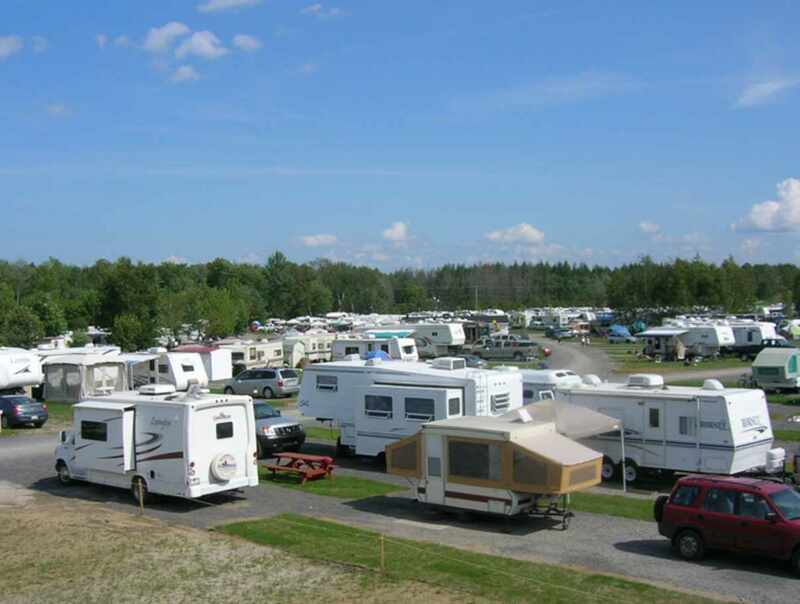 Snowbirds welcome. The perfect balance between city and country living. 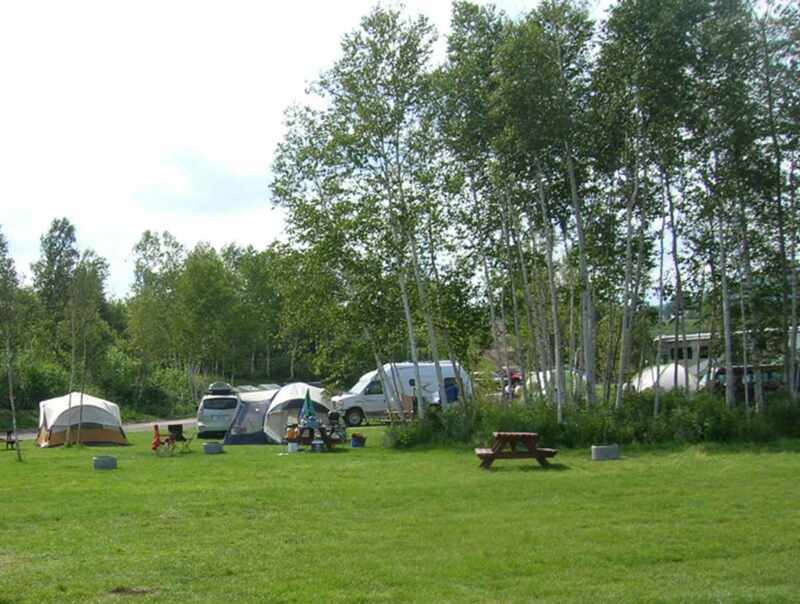 Located in the borough of Beauport, only 9 km/5.4 miles from Old Québec. No pets. Hours: May 1 to the week of October 20 (depending on the weather). Closed: Front desk closed from 10 p.m. to 8 a.m.